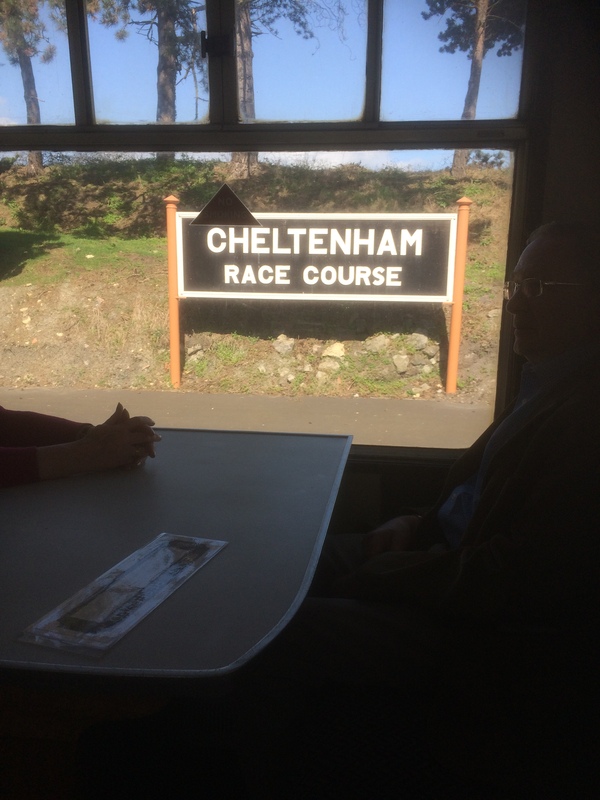 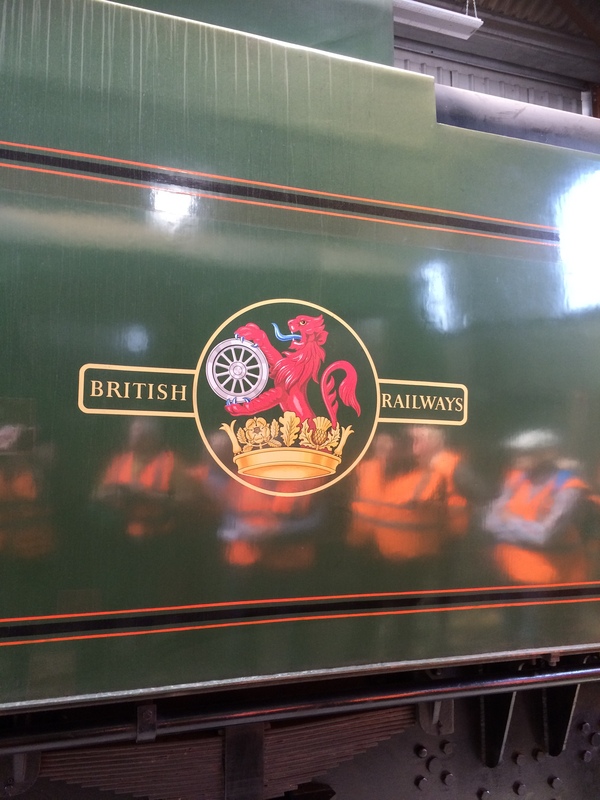 The Gloucestershire and Warwickshire Steam Railway has achieved its dream of reopening the service between Cheltenham and Broadway and I took the trip last week with fellow members of the Cheltenham U3A (University of the Third Age). 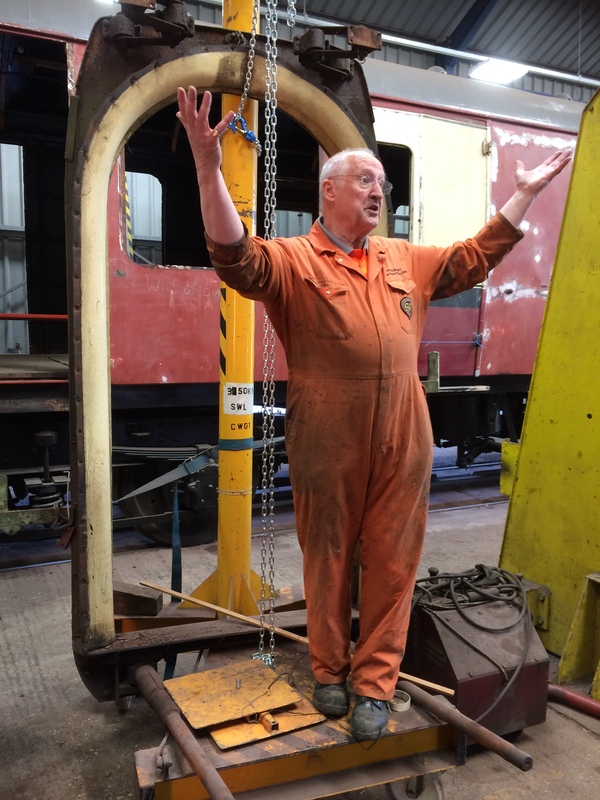 The GWSR also gave us a tour of their loco works, guided by one of their enthusiastic volunteers – all 9oo staff are volunteers. 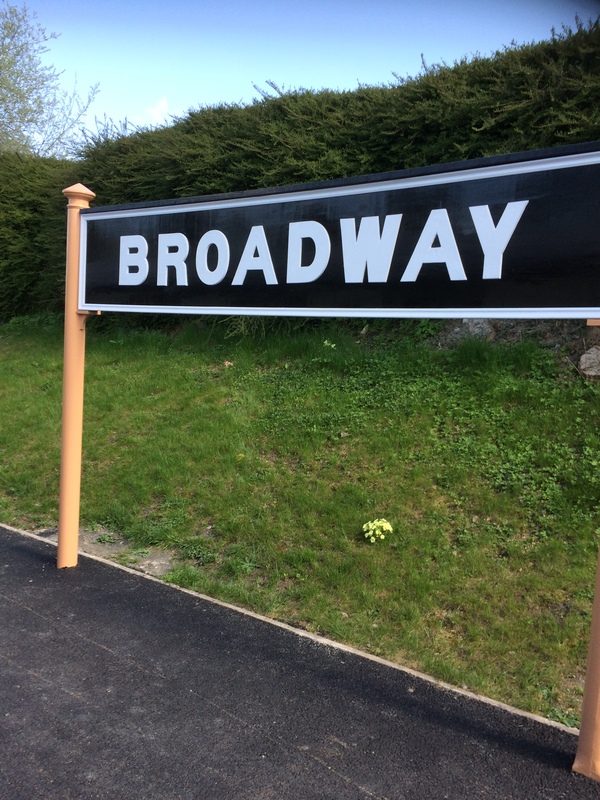 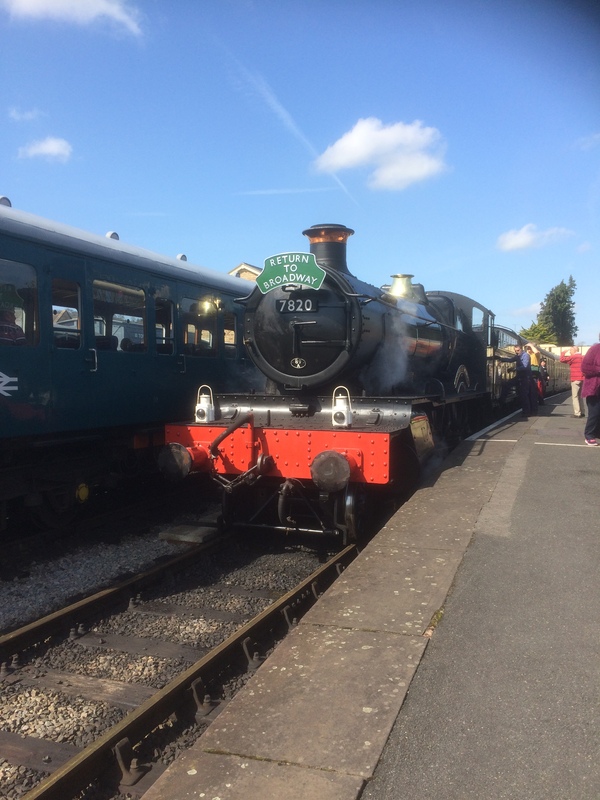 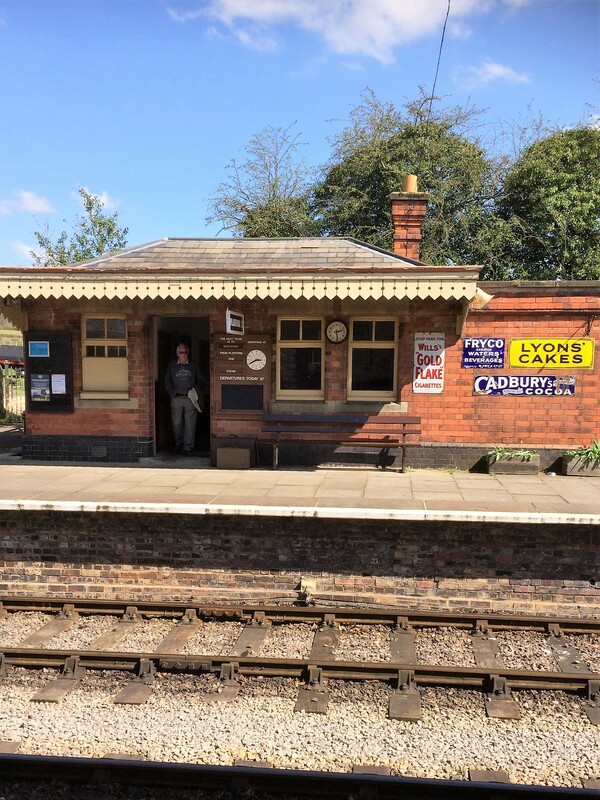 This entry was posted on April 24, 2018 by edward654 and tagged Broadway, Cheltenham U3A, GWSR.